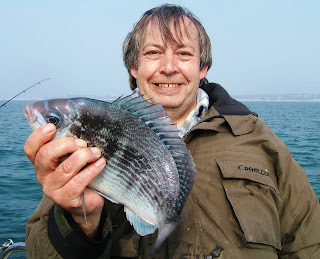 Harry caught and released 31 bream. Come along and see if you can increase the record number of bream in one day and win a new Silver spray T-shirt. Please support fish recycling. We encourage and promote "catch and release" initatives to safeguard stocks for the future while helping you keep selected fish in prime condition for the table. End of April 2008 - the fish arrive!